We are the Association for Computing Machinery (ACM), Student Chapter, Birla Institute of Technology and Science, Pilani (BITS-ACM). 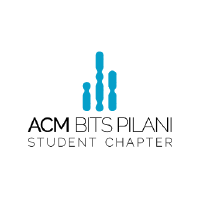 BITS ACM student chapter has 70 core team members and has nurtured more than 650 alumni since its inception in 2008. 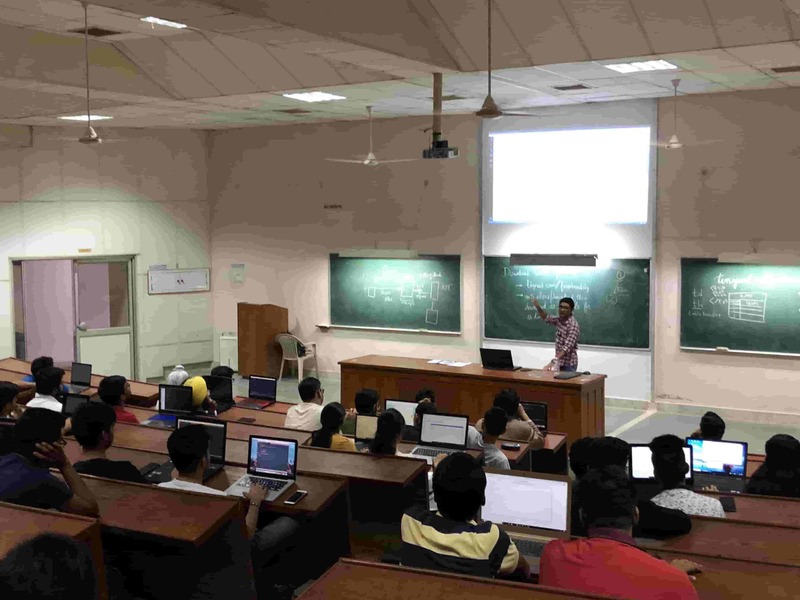 The objective of the chapter to promote computer science as field of education and foster a sense of innovation and creativity among computer enthusiasts. Alumni of the chapter have gone on to conduct research at top universities and create successful companies. 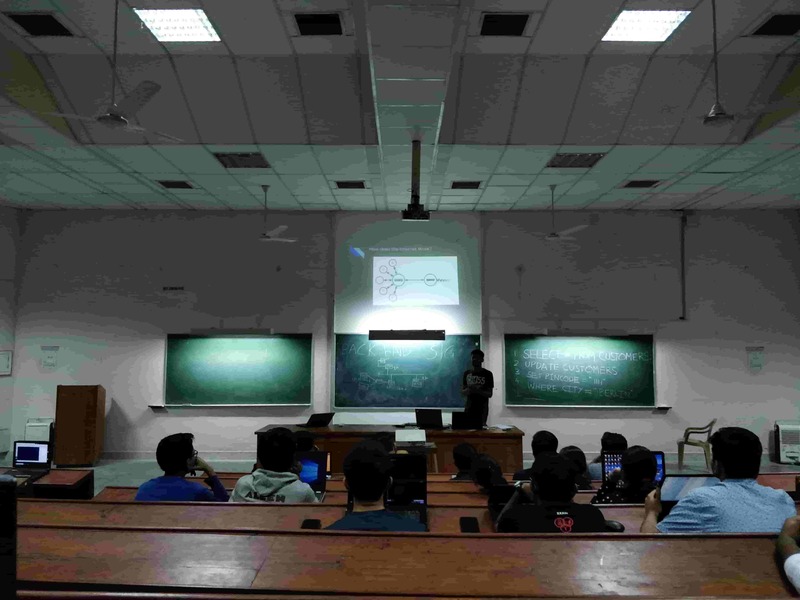 In order to promote the culture of open source programming amongst BITSIANS, ACM organised an interactive session on - Google Summer of Code (GSoC). The talk was given by three previous year GSoCers and saw an overwhelming participation of around 350+ students. The aim of the session was to increase awareness about GSoC. It also gave students an opportunity to interact with previous GSoCers and gain more insight into their firsthand experience. This SIG aims at instilling interest for website development using various languages (HTML , CSS and JS) and frameworks. 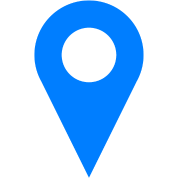 Frontend development involves designing the user interface as well as displaying various styles and animations on the elements of the webpage. 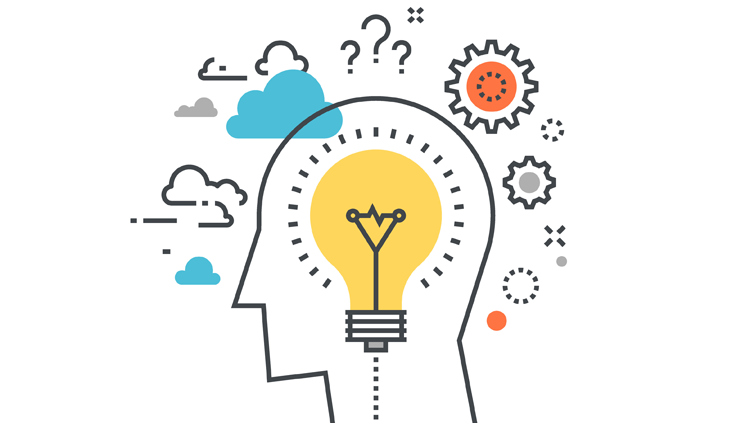 This SIG involves discussions on the various aspects of backend development. It involves the use and need for a backend, introduction to API's, managing databases and some security features. Backend development in Django is covered. BITS-ACM is the winner of the Best Recruitment Model award for 2017. BITS-ACM has won the best ACM student chapter award consecutively for years 2013, 2014, 2015 and 2016. 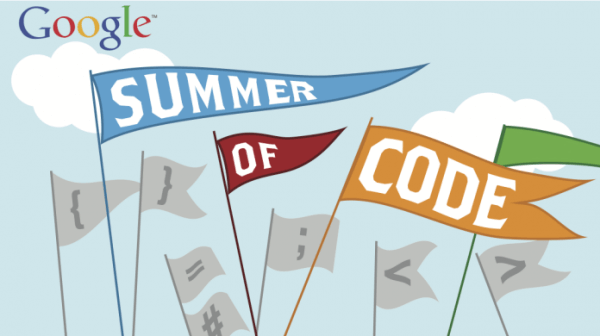 BITS-ACM is proud to have had six of its members selected for GSOC-18. This year BITS-ACM student chapter has 70 core team members and has nurtured more than 650 alumni since its inception in 2008.